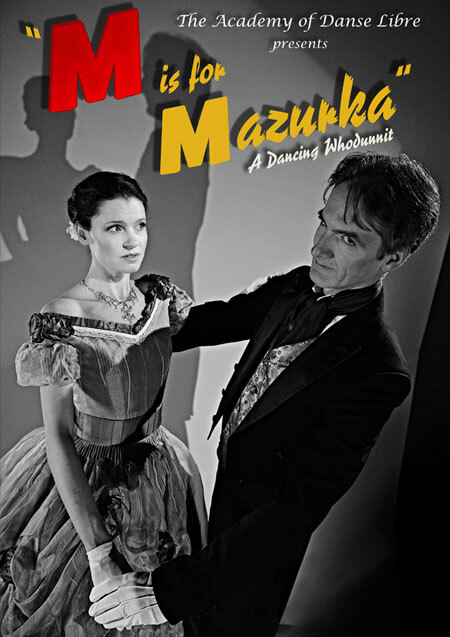 The Academy of Danse Libre presents "M is for Mazurka"
Friday and Saturday, 4-5 June 2010 at 8pm. The long-awaited opening night of Club Bijou ends tragically with the mysterious death of business tycoon Bartholomew Buchanan. Follow Inspector Kelly as he attempts to unravel this tale of intrigue and dance that will take you from the 1930s back to the Victorian and Ragtime eras. Doors open at 7:30pm; show starts at 8:00pm. Student and senior tickets* at the door are $12. Please: no flash photos, SLR cameras, or items that click, beep, or make noise. 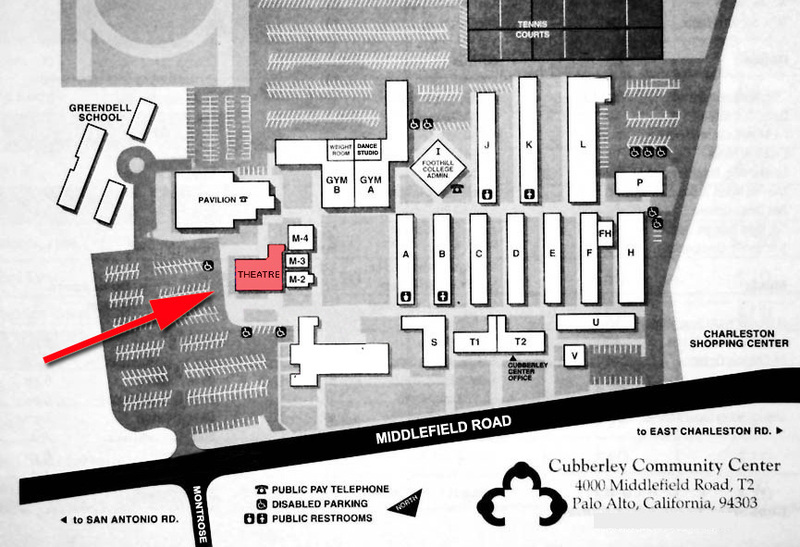 *Student: enrolled full-time, including college and graduate school students; Senior: 65 and up.